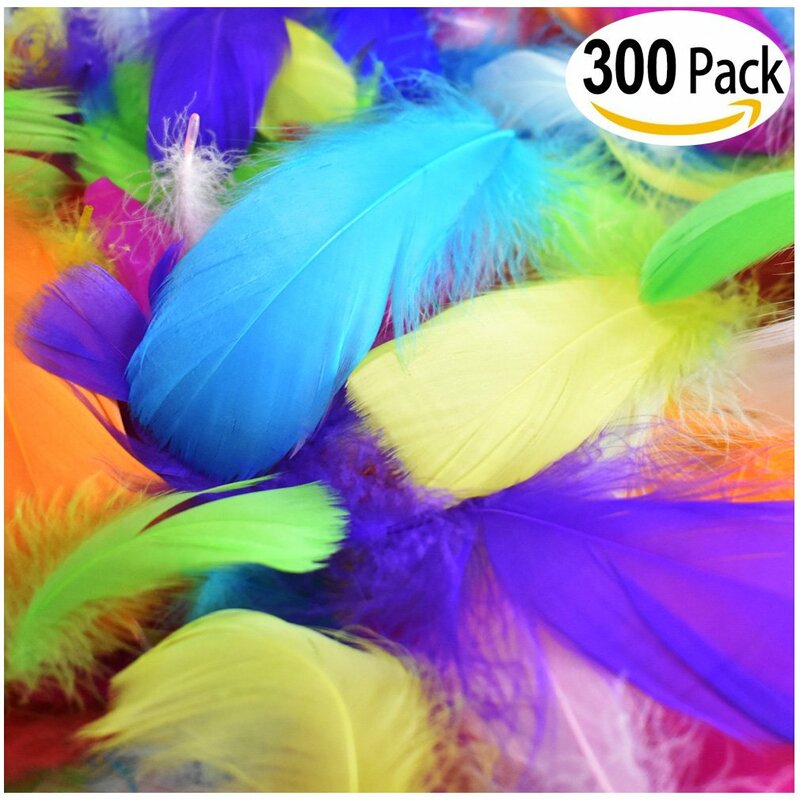 300Pcs Decor Feathers, Colorful Feathers for DIY Craft Wedding Home Party Decorations. 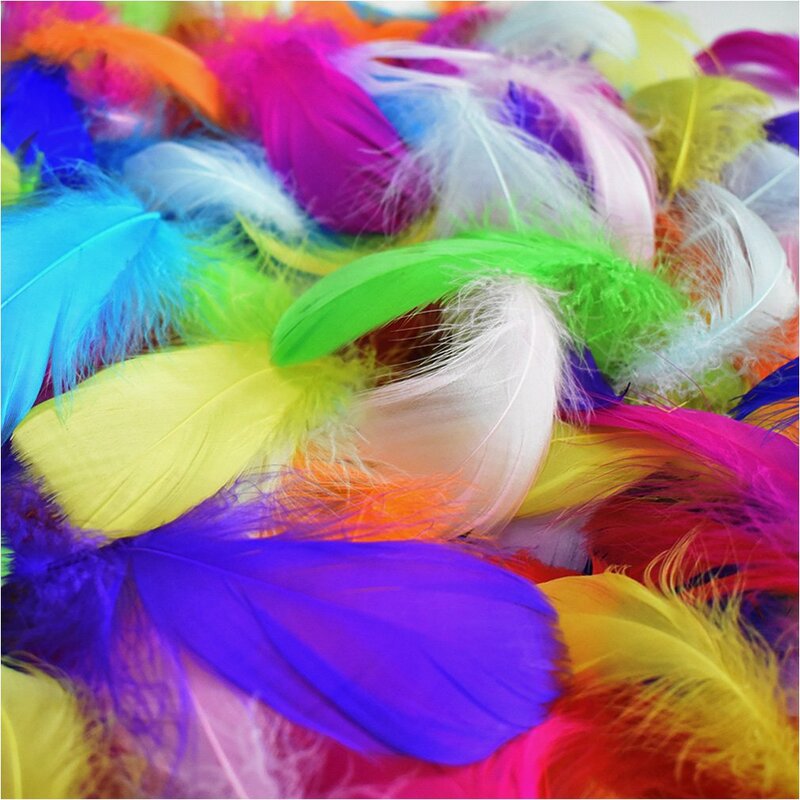 Home / Arts, Crafts & Sewing / Craft Supplies / Craft Supplies / Feathers & Boas / 300Pcs Decor Feathers, Colorful Feathers for DIY Craft Wedding Home Party Decorations. 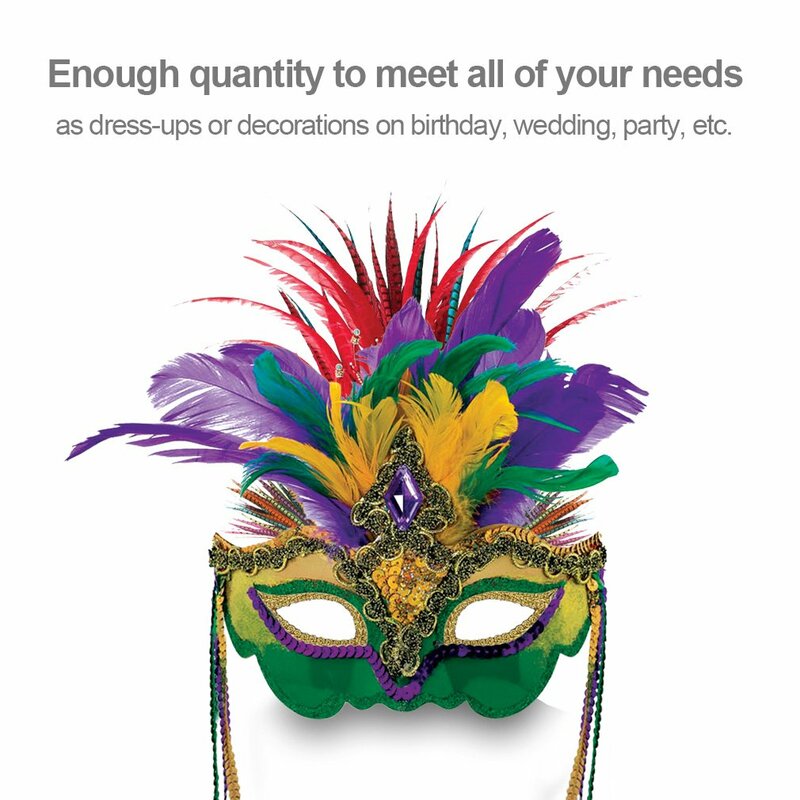 Enough quantity to meet all of your needs such as dress-ups or decorations on birthday, wedding, party, etc. 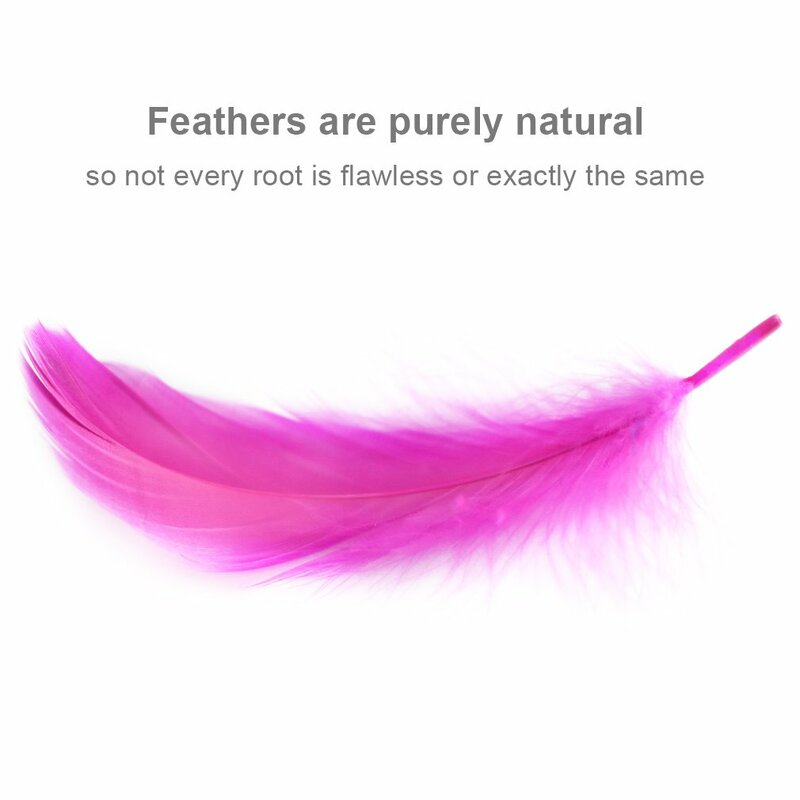 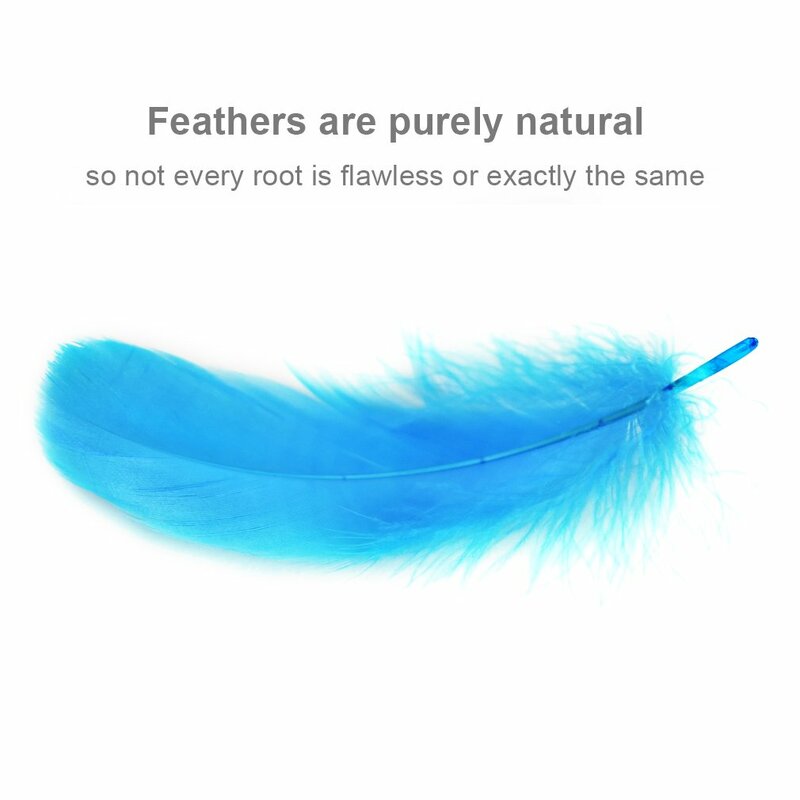 Natural feathers, will not fade, not made from artificial molds, so not every root is flawless or exactly the same, please understand there may be feathers with small fla. 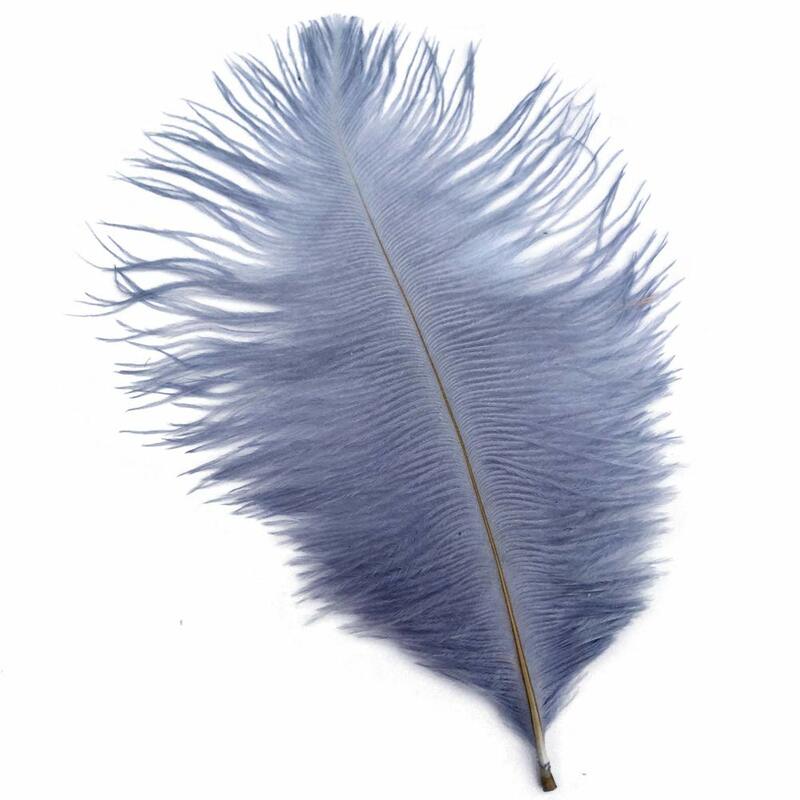 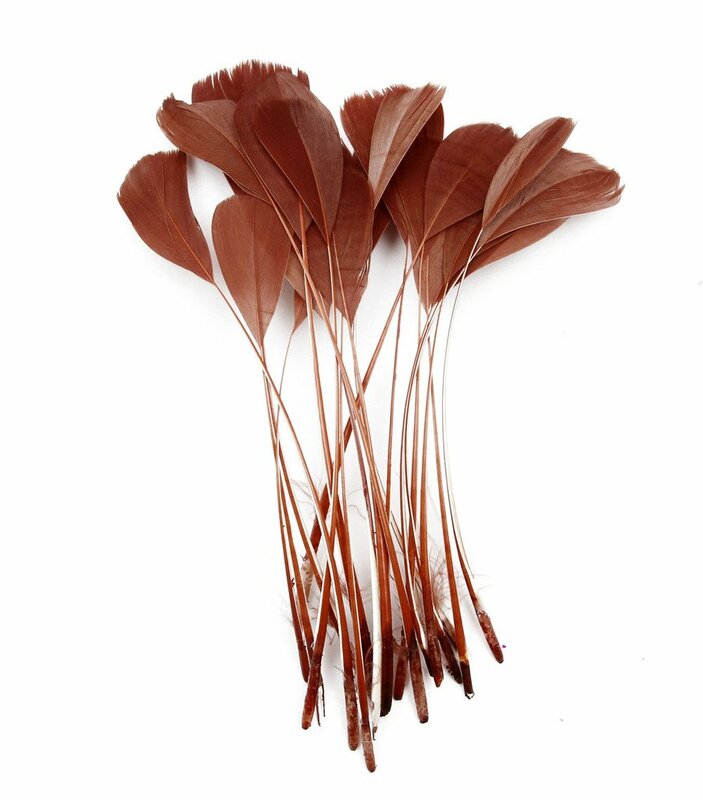 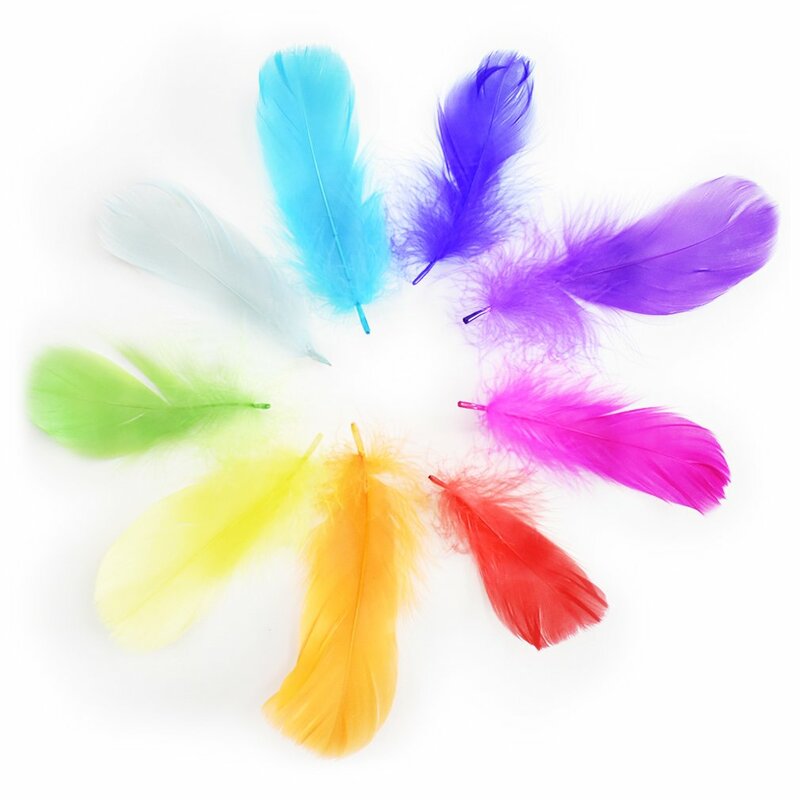 Applications: Beautiful feathers can be used in various DIY craft projects. 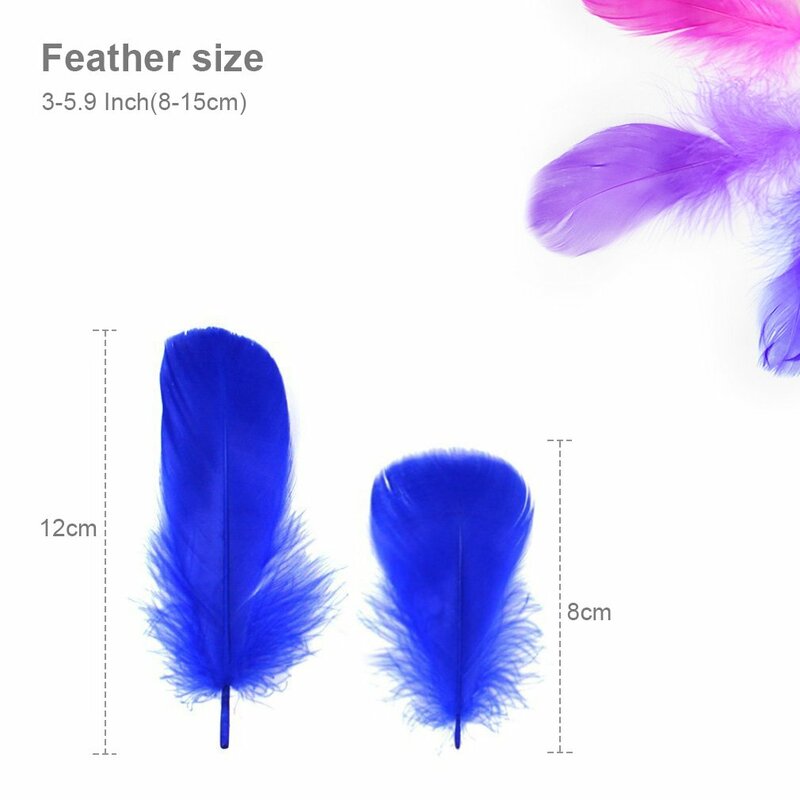 Soft hair, bright colors, for students DIY projects. 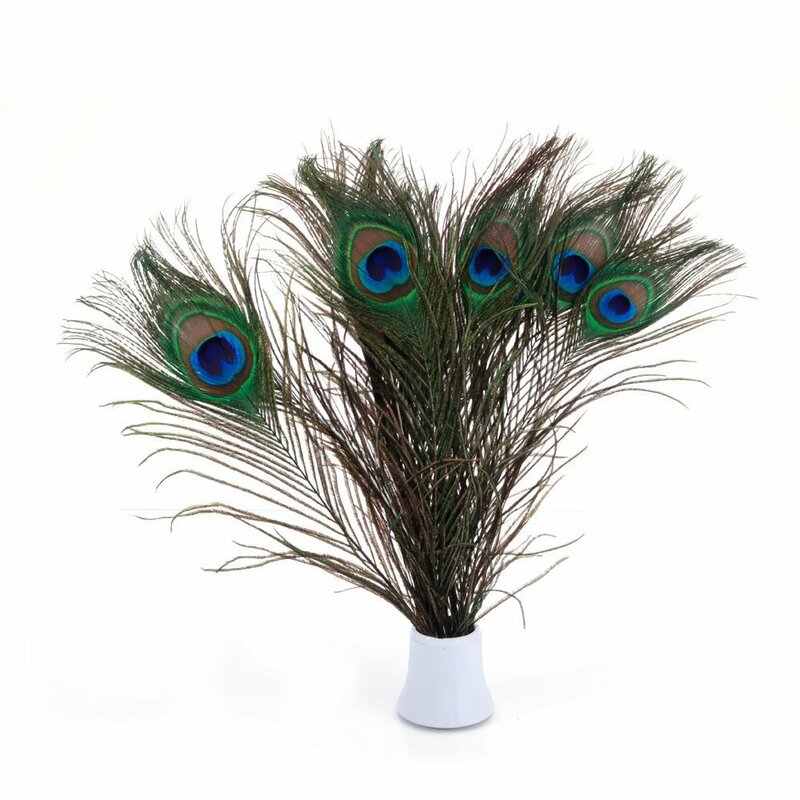 Also for decorating schools, home, DIY mask accessories. 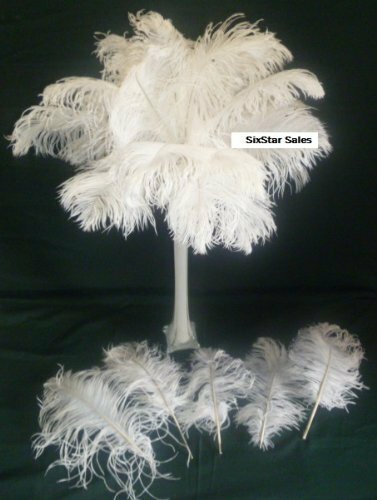 Can do all kinds of crafts, or as decorative accessories for various objects.